The current immigration situation in America with people being sent to detention centers and forced to be separated from their children has made anyone who is planning to move to the US illegally think twice about that decision. The Trump administration, in general, has made their stance regarding immigrants pretty clear with their bans, centers, walls, and laws. Despite all that, if you still wish to move there, we had the NYC attorneys at coreyleelaw.com explain to us how it is possible to live and work in America legally without a citizenship. First, it is worth mentioning that there are two categories of visas to the US: immigrant visa and non-immigrant visa. 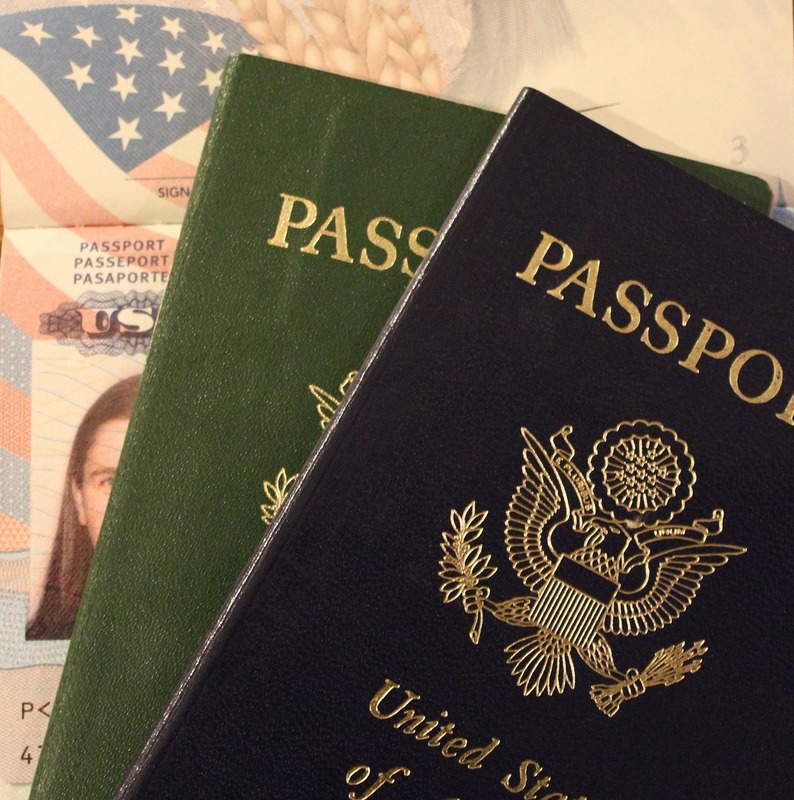 The immigrant visa is issued to foreign nationals who wish to live permanently in the US. The non-immigrant visa, on the other hand, is issued for foreign nationals who wish to live in America temporarily – for tourism, business, temporary work, medical reasons, studying, or other related reasons. Through a family member: Family members of American citizens are the largest number of green card receivers each year. Through employment: Employees can sponsor workers with special skills, if these skills are not found among American citizens, to come and live in the United States. Through investment (from 500,000$ to 1,000,000$): Investors are encouraged to come to America and invest their money and create jobs for American citizens through the EB-5 visa. Through the Diversity Lottery: This can be a long shot, but each year the government issues 50,000 visas randomly to people who live in countries with low immigration numbers to the US. Through refugee or asylum status: If people can prove that they would be persecuted in their home country because of their race, religion, nationality, being a part of a particular social group, or for their political opinions, even if they entered the US illegally, they can apply for asylum from inside the US or apply for refugee status from outside the country. H-1B: It is a visa for workers in special occupations. It is issued for up to three years and can be renewed another three years. It allows companies to temporarily employ foreign workers in occupations that require the theoretical and practical application in fields such as science, engineering and information technology. L-1A: This visa is for people transferring an affiliated foreign office to one of the company’s offices in the United States. O-1: This visa if for Aliens with Extraordinary Ability who are seeking temporary employment in the US. These include Oscar-winners and Olympians. E-1: This visa allows a national of a treaty country with which the United States maintains a treaty of commerce and navigation, to enter The US in order specifically to engage in international trade on his or her own behalf. The non-immigrant NAFTA Professional (TN) visa: it is for certain Canadian and Mexican workers who can use this visa to come and work in the US for pre-arranged business activities.